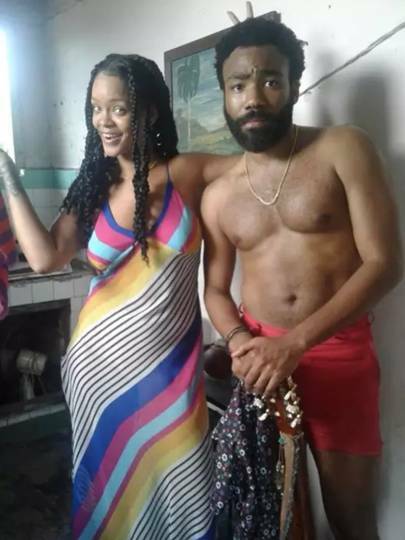 Home / news / entertainment / Glover and Rihanna’s short film, Guava Island premiered at Coachella. I can’t help but see the similarities with #GuavaIsland and Nipsey Hussle’s death and how much they meant to the community. The timing of the film is really ironic in that..